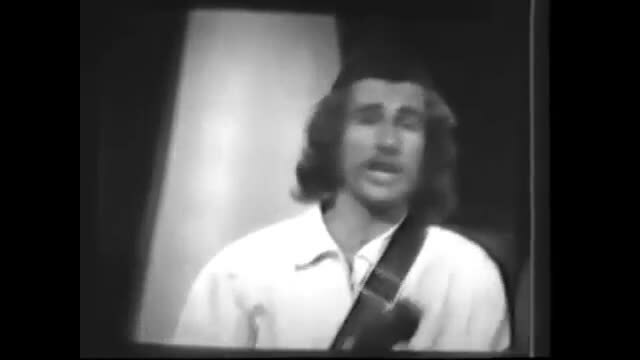 Captured by a viewer pointing a video camera at a black and white TV set in 1975, this precious gem is one of the few surviving glimpses of Bulldogs in their prime, performing their second big hit, "Everyone knows," to a packed Christchurch Town Hall at the 1974 NZ Music Awards, where they won "NZ Group of the Year." It's all here. The infectious music, the action-packed choreography, the crazy props and the outlandish costumes, this is a glimpse of the band that New Zealanders in the 1970's consistently voted one of their most popular. The Bulldog's eccentric mechanical props were designed, built and constructed in my Dad's home workshop at 4 Rex st, Miramar. Personally, I consider these working props genius enough to be on permanent display at Te Papa. This performance also features me playing my extremely rare, custom-built, Fender StripeOcaster guitar. Fashioned on the day of the performance from a busted guitar discovered in a dumpster outside the Christchurch Town Hall and half a roll of gaffer tape, I reckon it deserves a place at Te Papa too. Various combinations of the Bandidos were a common sight on the streets of Northland throughout the Nineties. 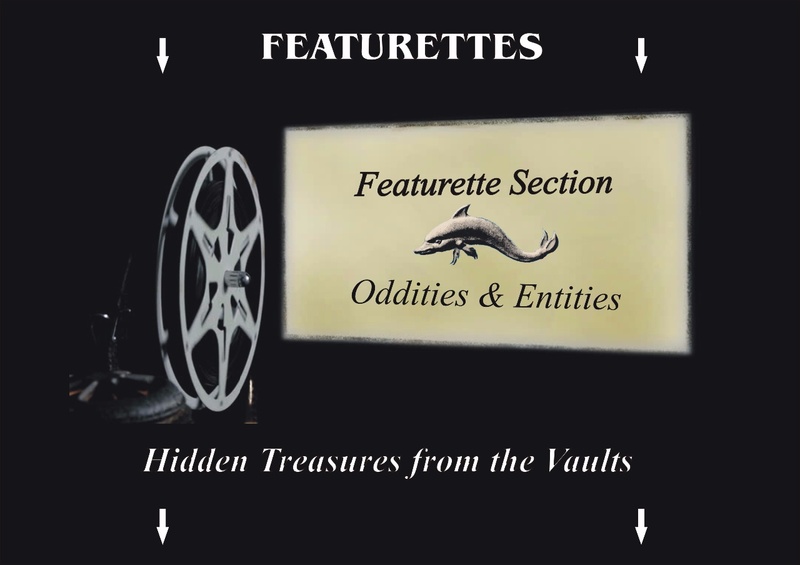 For a number of years Richard Rua Mason and I were able to sustain a living with our "Heckle & Jeckle" street duo, I often busked solo as well, and Chris Peirce and myself also had a street jazz combo named "The Mudtroll Buskers." 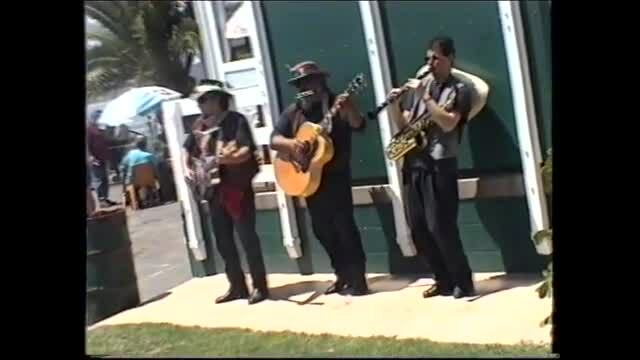 Here we are captured on home video in a three-piece Puha Bandidos combination, busking at the Hokianga Annual Fishing Contest at Opononi, on the 3rd January, 2001. The 44 gallon drum on the left had just been dragged there by me (Grumpy Bandido) in an attempt to discourage members of the public from using our stage as a footpath. Actually it IS a footpath, but don't tell the band that. Actually, that 44 gallon drum isn't a drum either... It's a "stage door," and it's CLOSED.!! So walk arround..!! Thankyooou..! A three-piece version of the Puha Bandidos Streetband, busking out on Ron Blackwell's "Little Red Riding Hood" at Opononi, 3rd January 2001.